LP Tent is a manufacturer and supplier of custom branded pop-up canopies, inflatable arches, airtents, flags and table covers. 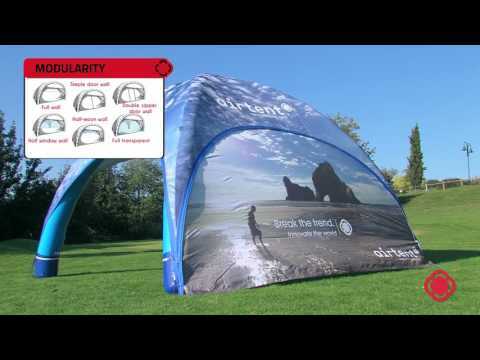 LP Tent’s pop-up canopies are the toughest and most reliable in the industry. LP Tent products have been engineered to provide ease of set-up, strength, safety and are the only ones in the industry that are actually rated to 65MPH. Not only will your team and investment be safe but you will also have the greatest look off the track.